A year after its initial announcement, EMC expands upon ViPR software-defined storage at EMC World 2014. At EMC World 2014, the storage giant said ViPR 2.0 will ship over the next few months with support for Hitachi Data Systems (HDS) arrays and commodity storage. Support for third-party and commodity storage was one of the features EMC emphasized when it disclosed plans for ViPR at EMC World 2013. But the original ViPR release last November only supported NetApp and EMC's own arrays. ViPR 2.0 natively supports HDS Virtual Storage Platform and Hitachi Unified Storage VM arrays and commodity storage. ViPR support for Dell, Hewlett-Packard and IBM arrays requires an OpenStack Cinder block storage plug-in. EMC also pledged support for object, file and block storage last year but only object support appeared in the 1.0 release. EMC added Hadoop Distributed File System (HDFS) in the 1.1 release in January. 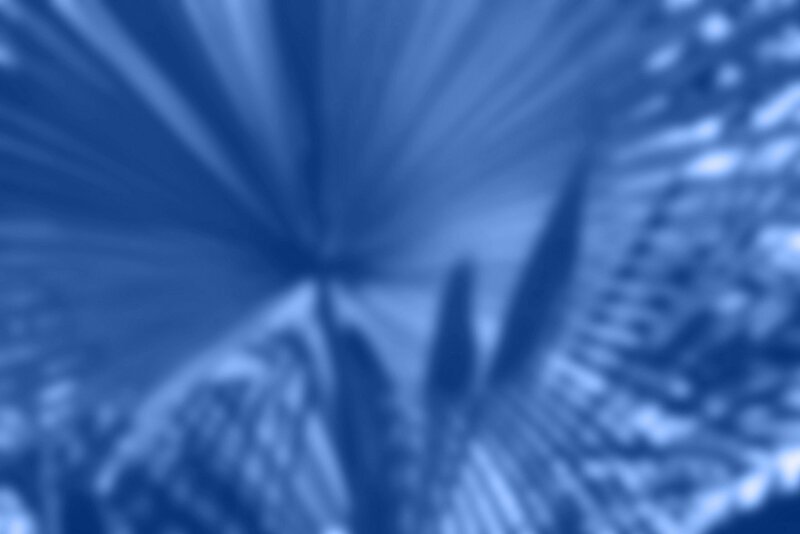 ViPR 2.0 will support block data services based on EMC's ScaleIO virtual SAN technology. ViPR 2.0 also includes multi-site support through geo-scale replication for data access, integrity and protection. EMC also launched the EMC Elastic Cloud Storage (ECS) Appliance -- known as Project Nile during its beta -- for public and hybrid clouds. The unified system uses ViPR running on the vendor's Atmos hardware, and will scale to 2.9 PB in one rack. 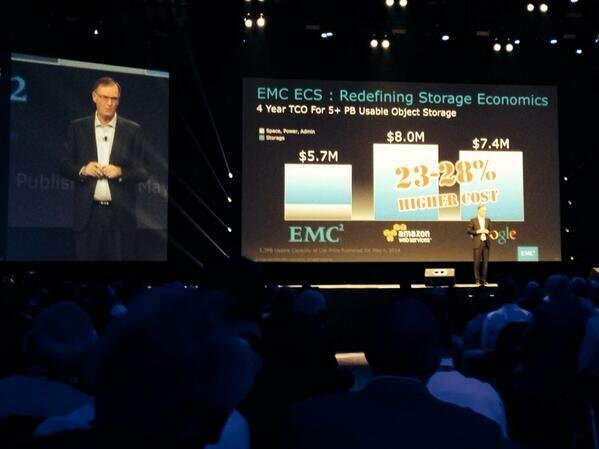 EMC bills ECS as a way to build cloud storage cheaper than going to public clouds. "We want to make it easier to deploy cloud storage for new data center applications," said David Goulden, CEO of EMC Information Infrastructure, during the opening keynote. EMC said ECS will support object, HDFS, file and block storage, and provide self-service and multi-tenancy needed for cloud storage. It is expected to become generally available by the end of June with single rack configurations of 360 TB, 1.4 PB and 2.9 PB for object storage, 120 TB and 240 TB for block storage and 120 TB, 360 TB and 1.4 PB capacities for mixed workloads. EMC last week announced "Project Liberty" an initiative designed to offer VNX storage as virtual appliances. Goulden said EMC will expand that to Isilon's OneFS platform next and eventually cover all of the vendor's major hardware platforms. "You'll see ViPR become a more powerful platform for software-defined storage," Goulden said. "ViPR 2.0 is the architectural backbone that all of our storage technologies will hang off of," said Jeremy Burton, EMC president of products and marketing. ViPR manages the storage infrastructure -- control plane -- through the ViPR controller, and it manages data through ViPR data services. Last fall ViPR 1.0 became generally available with support for object storage and EMC VNX, VMAX, and Isilon arrays as well as NetApp arrays. The 1.1 upgrade in January added support for Hadoop and EMC Storage Resource Management suite but no additional arrays.